There are three types of smoked hams we offer at Edwards Virginia Smokehouse: Country Hams, Sweet Hams and Surryano Hams. While each ham has various curing styles and aging time, the key characteristic they all have in common is hickory smoke. 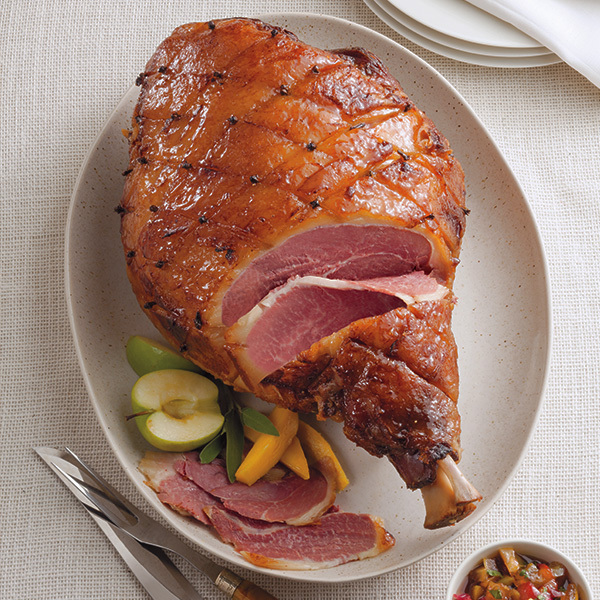 Each smoked ham is set in a smokehouse for up to seven days, where smoldering hickory wood creates a smoke that permeates through the ham. This method creates a flavor profile that's distinct of the American South. 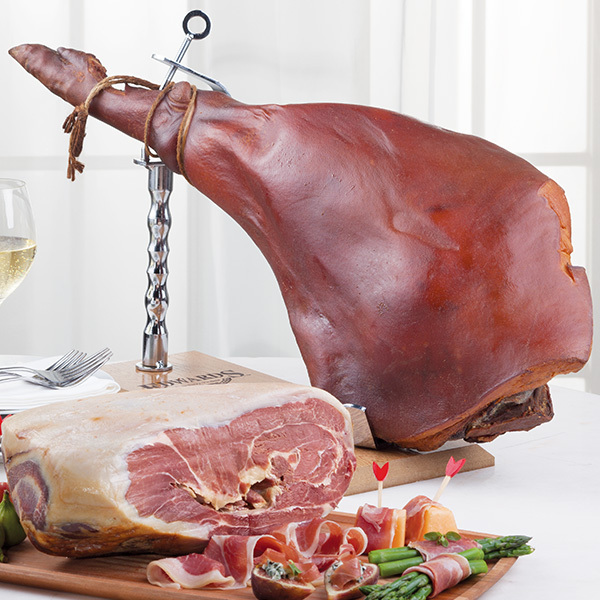 Looking for the smoked ham that's right for you? 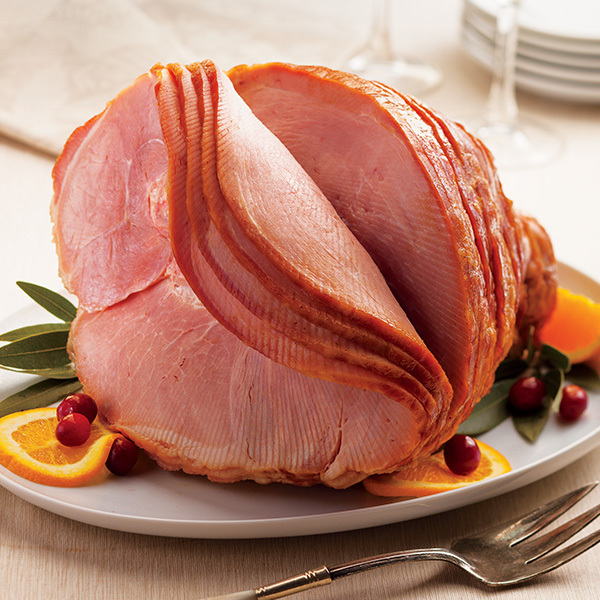 Check out our selection below or visit our Choose Your Ham page!